You want to find extra money?You have no idea on how to make money? Actually there are lots of way on how to make money. Here i share with you the reason why you need to trade forex if you want to find extra income. 1. 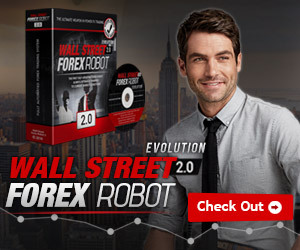 Doesn't need extra effort, time and energy to trade forex. 2. 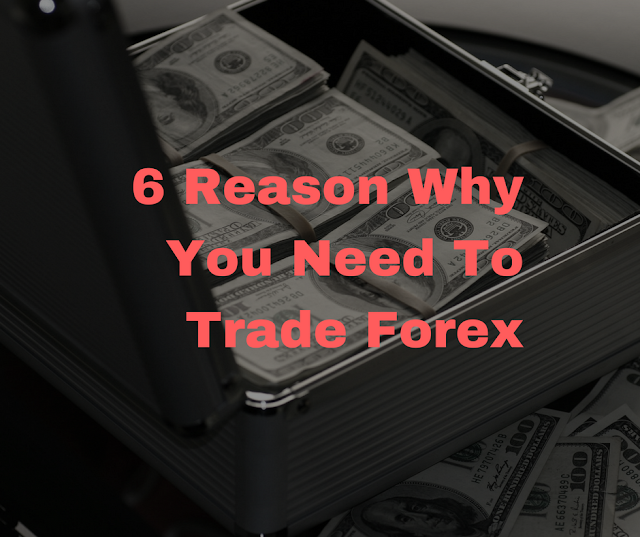 You can trade forex everywhere as long as your trading platform are connected to the internet. 3. No need 3rd party people to trade using your account. You can trade on your own. 4. Two way market, buy and sell. Not only strong currency you can make money, but also with weak currency you can make money. 5. You can set your losses. How much money you want to risk in your trading. 6. You are potentially can make money in short period of time. In order for you to make money in forex, the first thing is you have to do is to find a forex education. With the education you can learn on how to trade forex so that you can avoid losses and trade like a pro. 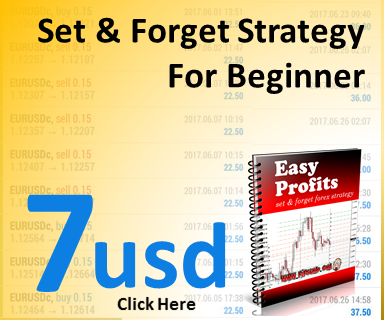 click here if you are beginner and want to learn forex.